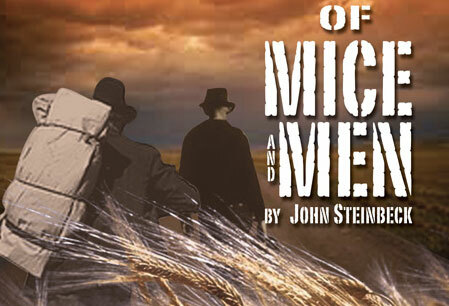 ‘Of Mice and Men’ opening week sells out – now the tour continues! 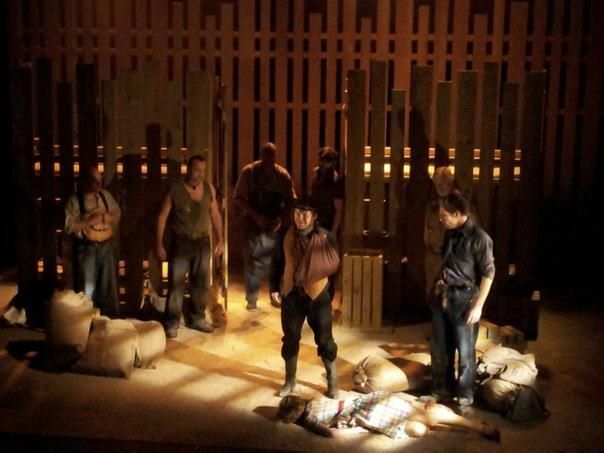 One week down of the tour of ‘Of Mice and Men’ and fingers crossed the success of our sold out run at Theatre Severn Shrewsbury continues for the rest of the tour. This week the company travels to Ireland (I get to travel home!) for a few dates in Belfast’s Theatre at the Mill, The Waterside Theatre Derry, The Riverside Theatre Coleraine and Annesley Hall in Newcastle Co. Down.